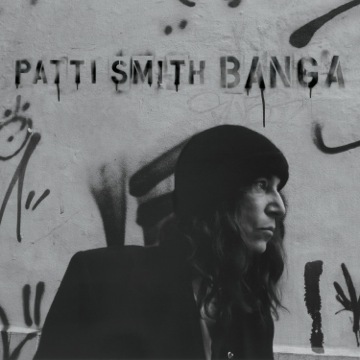 So I haven’t had time even to attempt a legitimate review of Patti Smith’s new album Banga — in part because I’m so enthralled and challenged by the record’s mythic ambitions. Maybe if I had read more in advance about Banga, which was just released this week, I would have been better prepared for the sheer beauty of the final song: a cover of Neil Young’s “After the Gold Rush”. I love how she weaves in the children’s voices at the end — I could imagine some thinking it’s a little corny, but it’s quite moving at the same time. There’s more info on Smith’s website.